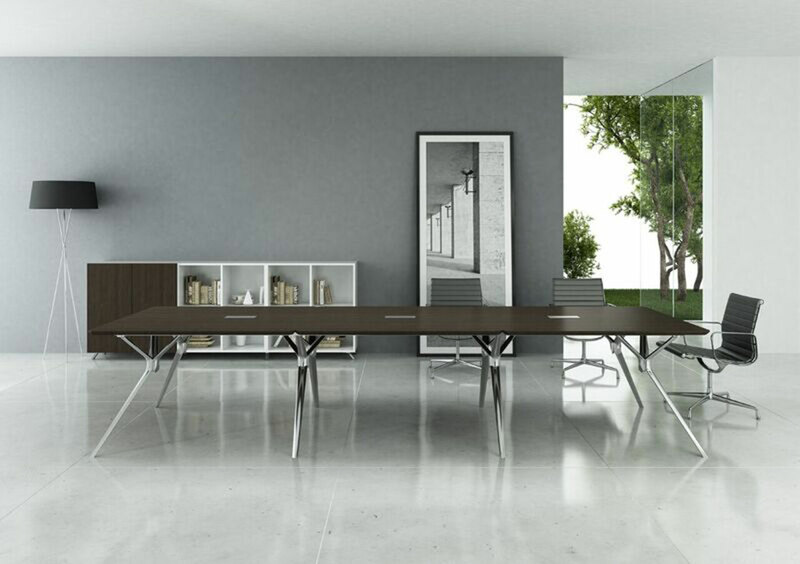 The Forza CEO Boardroom Table with stunning Italian influenced design. 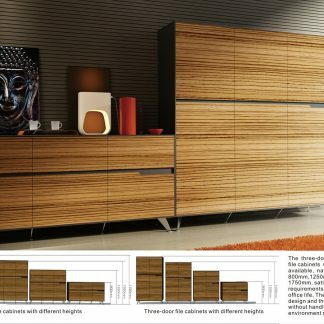 Finished in Walnut Timber Veneer or 2 Pac white paint and available in 3 or 3.6 metres lengths. 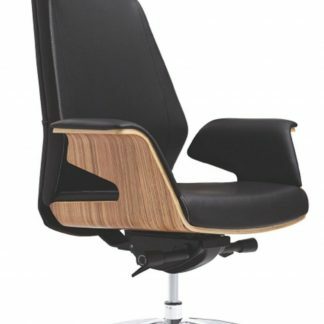 This elegant streamlined top rests upon highly polished angled metal alloy legs. 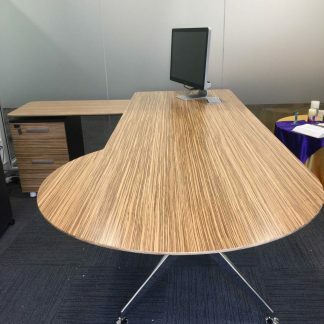 Part of the Forza suite which includes executive desks, executive desks with a return, glass executive desks, round glass meeting tables, coffee tables and this beautifully made boardroom table, which enhances any executive or HQ boardroom. 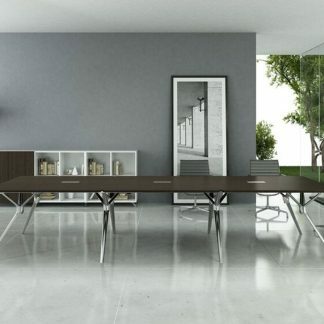 Stylish and solid, this will enhance the most exquisite boardroom. 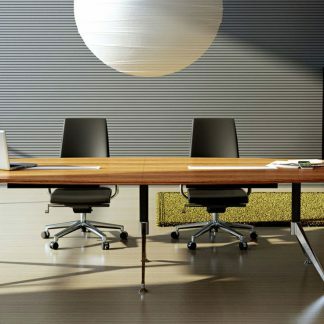 Couple it with our leather chairs and range of whiteboards, pin boards and glass boards to create a successful meeting environment. 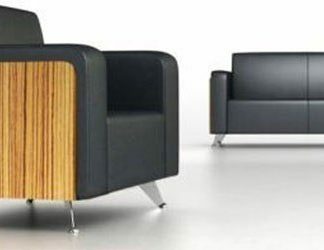 We deliver to all parts of Australia and can assemble it for you in major capital metro areas. 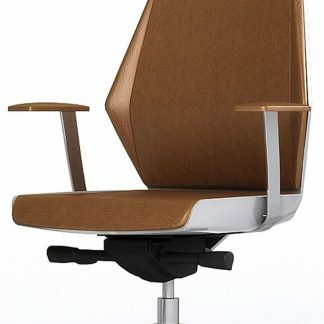 Cable tray(s) are available as an optional extra.